very nice!thanks for joining Berry 71 Bleu challenge! Pretty layout! Love the techniques you used on your background! Thanks for joining us at Berry71bleu! Stunning page! 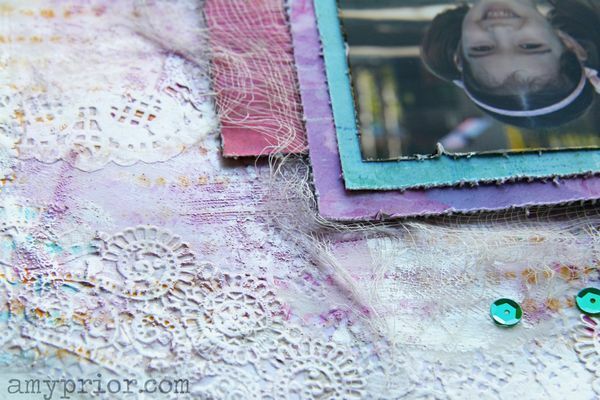 I love the bright colors and all the texture you added. Thanks for joining the challenge at Berry71Bleu! Beautiful page Amy!! 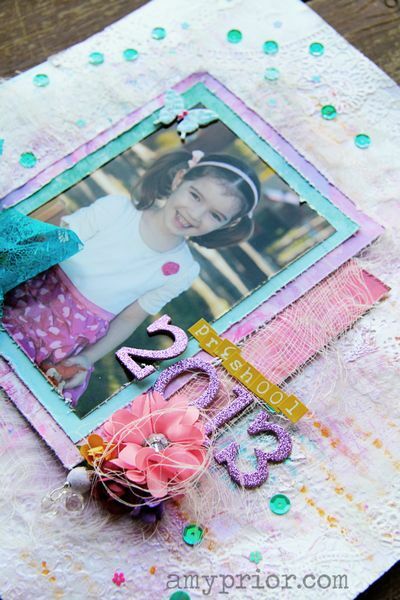 love the texture you add and the sequins…Thanks for joining us at Berry71Bleu! !